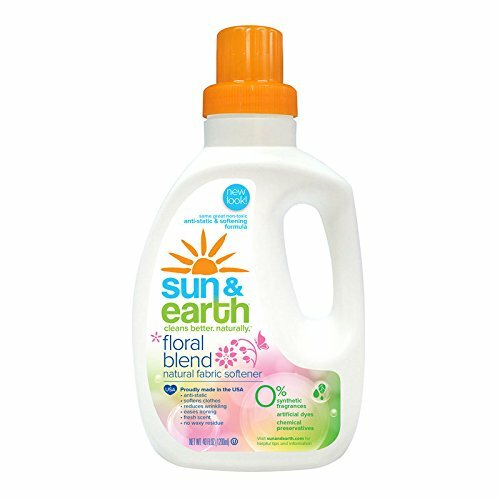 Best baby safe fabric softeners are designed to naturally soften the fabric and also to give it a smooth feel. These softeners serve as static guard and also reduce the appearance of wrinkles on the fabric, lessening the need to iron. Fabrics that have been cleaned with hypoallergenic detergents or safe baby laundry formulas and then treated with non toxic softeners are usually very gentle on your baby’s skin and also non-irritating . They contain naturally derived ingredients without synthetics or chemicals. They are easy to use and very affordable. They come in liquid form and also as dryer balls. Those in liquid form are a bit costly but will generally leave the fabric soft with less static. 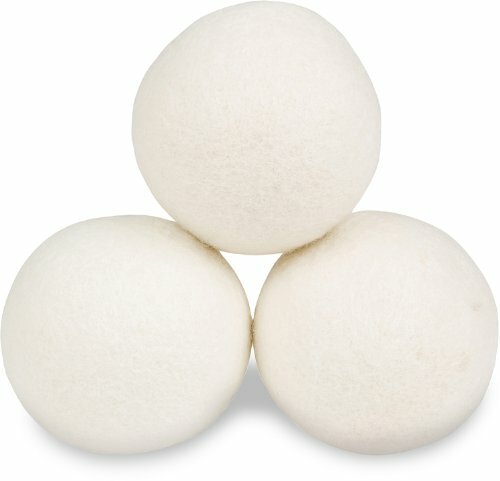 Wool dryer balls are cost friendly and do not contain chemicals or synthetics. 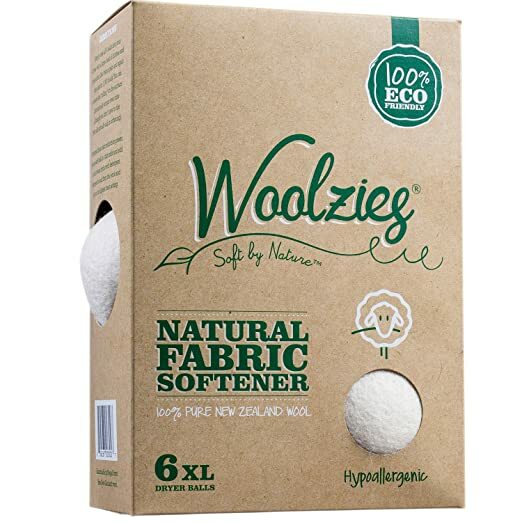 These woolen dryer balls are usually handmade using natural 100% New Zealand wool and are free of toxic chemicals and synthetics. Wool is known to be a natural safe material without harmful ingredients and therefore it does not change the composition of any fabric. These balls are eco-friendly and also effective in saving energy. They will leave your baby’s clothing soft, odor-free, fluffiest and also static-free. They are reasonably priced and normally shorten the drying time by absorbing the moisture coming off the clothes, and therefore hasten the drying process. These woolen balls are gentle on the fabric and are also very quiet during the process. They also do not leave any residue in the dryer. They are lightweight and reusable over and over. They are also an ideal gift for different occassions. Place the balls into a dryer containing your laundry and then turn it on.In order to give your clothes your preferred scent, you can add essential oils directly to these balls. 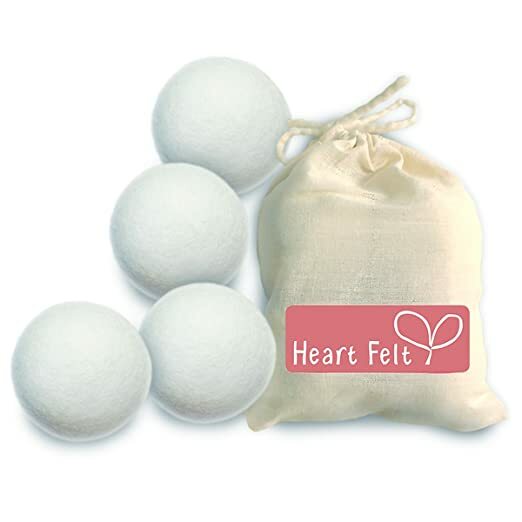 Friendsheep Eco Dryer Balls naturally soften your fabric. They also reduce wrinkles and static cling. They are made from hundred percent organic New Zealand premium wool. They are hypoallergenic, biodegradable, baby safe, chemical free and scent free. They come in a set of six balls and are reusable. Great for babies and those with sensitive skin.They are handmade in Nepal. This smart sheep dryer balls are made of 100 per cent New Zealand wool.They are handmade in Nepal.They lift and separate clothes as they bounce around in the dryer, escalating hot air flow, cutting down on drying time and energy costs. They are chemical free and work well to soften baby’s cloth, leaving the fabric with no dampness, no extra static and no extra wrinkles. They also fluff up the baby clothes. At times, these balls may get some piling but they continue to work as well. It is recommended to use 5 to 6 balls for large loads and 3 to 4 ball for medium or small loads. These liquid softeners are a great addition to your baby’s fabric care routine. These formulas are designed for delicates including baby’s clothing. They contain safe and non-toxic ingredients. They are free of dyes and harsh chemicals. They will leave any fabric smelling fresh with no static. Most of them are safe to use in cold or hot water. They are also ideal for high-efficiency or standard washers. You can also use them in soft or hard water. These products should not be ingested. They should not come into contact with the eyes and should also be kept out of reach of children.